Fans of the Australian police drama Cop Shop will be pleased to know that the ninth DVD volume of the series is now available in the UK. The complete first series of the Australian drama State Coroner has just been released on DVD in the UK. 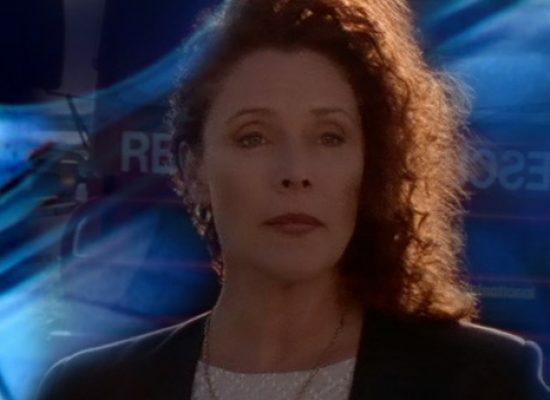 Originally broadcast in 1997 this programme features a mixture of police, medical and courtroom action. 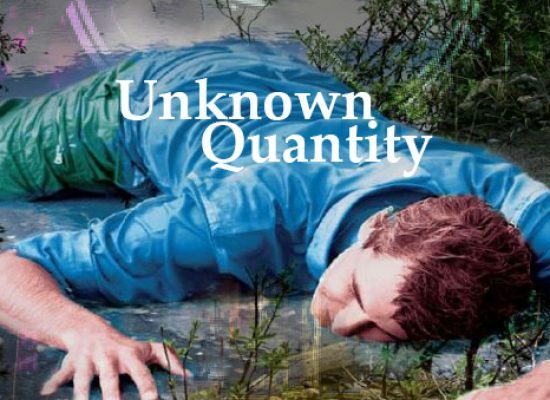 Fans of classic Australian radio drama will enjoy the latest batch of serials which have been released by Grace Gibson Productions. 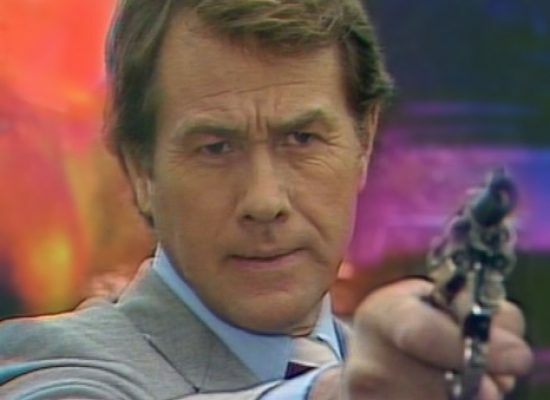 Cop Shop fans will be pleased to know that volume 8 of the Australian police drama has just been made available in the UK. 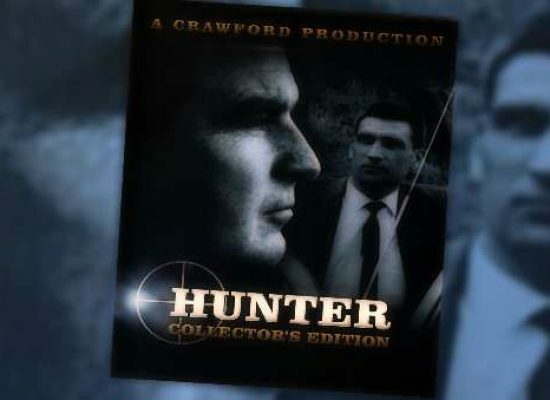 Back in 1967 Australian television viewers were glued to their screens when the action packed counter espionage series Hunter hit the air. 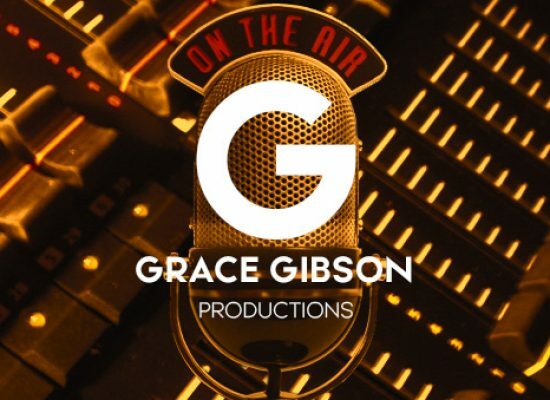 More classics from the golden days of Australian radio drama have just been released by Grace Gibson Productions to keep you entertained over the festive season. 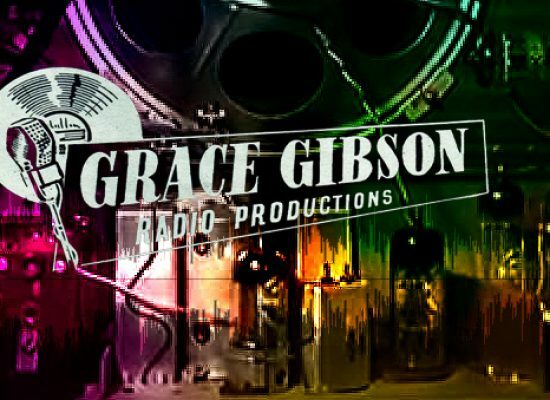 Another batch of classic Australian radio serials from the Grace Gibson archives have just been released for your listening pleasure. 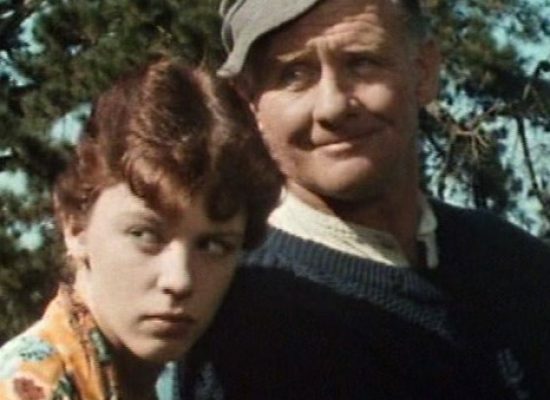 The Henderson Kids established a loyal following in the UK when it was shown by Channel 4 so fans of the programme will be pleased to know that the complete series has just been re-issued on DVD. 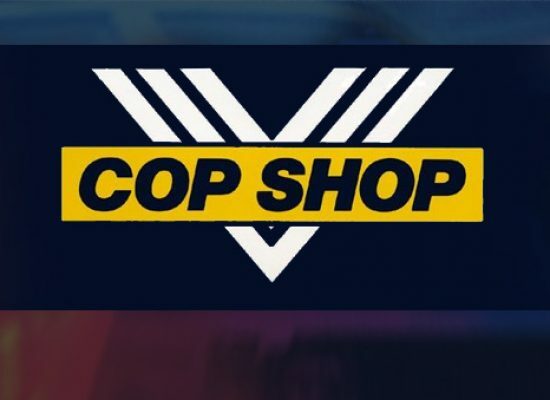 Volume 7 of the Australian police drama Cop Shop has just been released in the UK and its action all the way down at Riverside Police Station.